SAHA Istanbul Defense and Aerospace Cluster Association, which organized the “Boeing-SAHA Istanbul Aerospace Supplier Summit” last year has now started to realize the benefits of their dedicated efforts, accomplishing the inclusion of new companies from Turkey in Boeing’s supplier list. Noting that 89 SAHA member companies made bilateral negotiations with Boeing in October 2016 and that they had the opportunity to introduce their skills and know-how to Boeing at the SAHA-Boeing meeting, SAHA Istanbul Secretary General Mr. İlhami Keleş said: “The efforts put forth in order for our companies to take part in the procurement processes have been brought to a successful conclusion and our members Yepsan, Gür Metal, Yüksel Kompozit were approved as Boeing suppliers”. The details recently announced regarding the collaboration that will take place within the scope of the Turkish National Aviation Plan are of great importance. The Turkish Aerospace Industry will be fortified within the framework of the strategic partnership established with Boeing. The supplier agreements made with Boeing will contribute significantly to the development of Turkey’s aerospace industry. 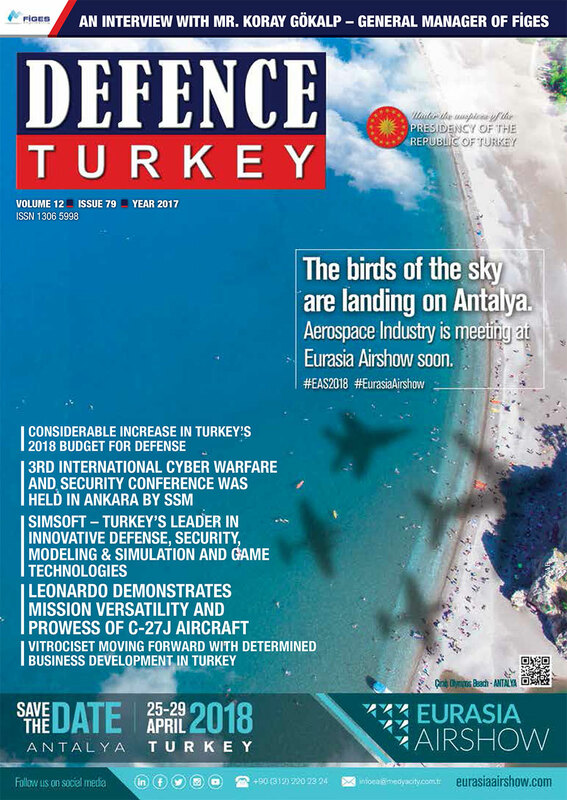 Mr. Keleş remarked “In the conference, which was organized within the context of the Boeing Turkey National Aviation Plan and where the details of the Development Program of the Aerospace Industry in Turkey were explained, Boeing and the Undersecretariat for Defense Industries (SSM) officials described the supplier development program that was initiated by Boeing and the SSM. The course of action was explained as well as the integration plan for the ‘Industrial Competence Assessment Project (EYDEP)’. The details of the new process were shared in the panels held during the conference. The process was launched to facilitate the procurement process and to ensure that SME-level companies are included in the supplier lists. 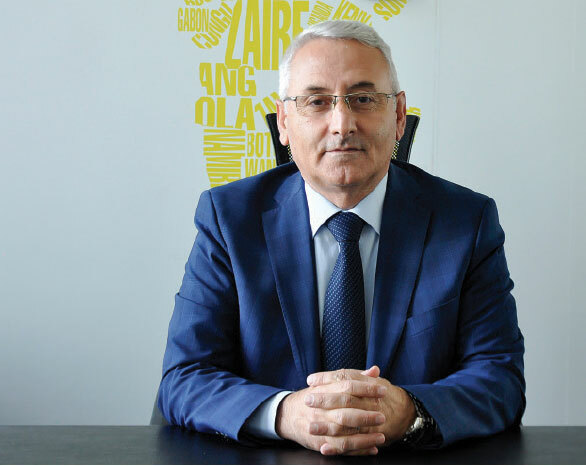 Mr. İlhami Keleş pointed out that important buyers, producers and suppliers both from Turkey and the world will meet up at the SAHA EXPO, which will be organized at the Istanbul Expo Center (IFM) between the 13th and the 15th of September 2018. “We look forward to the development of similar collaborations like these we achieved with Boeing today at the SAHA EXPO, where SAHA members will participate”, said Mr. Keleş. 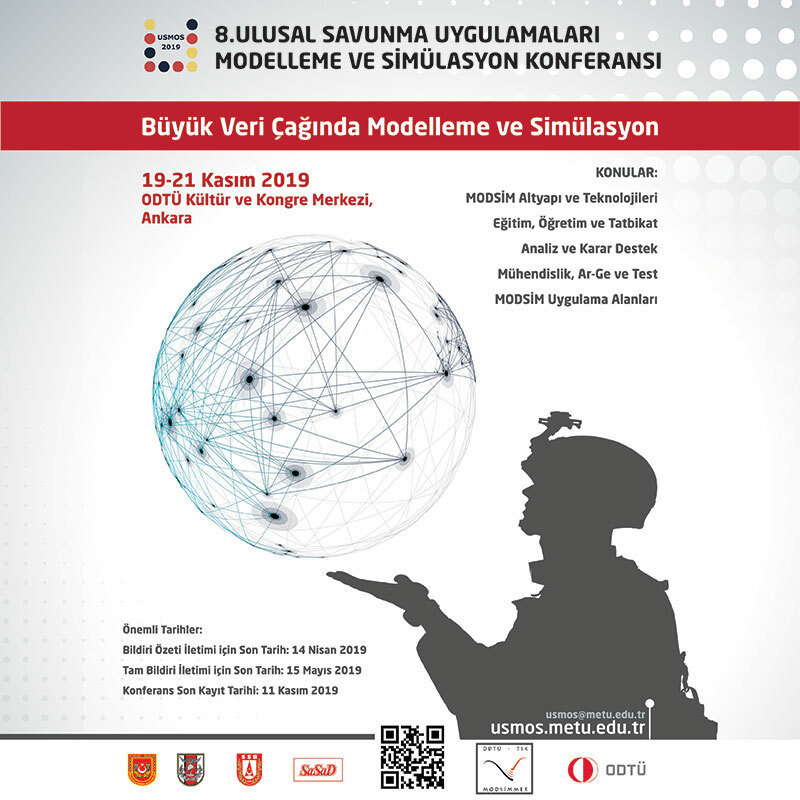 Chief Advisor of the Prime Ministry and the Founding Member of the Board of SAHA Istanbul Prof. Metin Yerebakan, Deputy Undersecretary for Defense Industries Dr. Celal Sami Tüfekçi, Deputy Undersecretary for Defense Industries Mr. Serdar Demirel, Head of Industrialization Department Mr. Bilal Aktaş, Head of Fixed-Wing Platforms Department Mr. Abdurrahman Şeref Can, TAI President Temel Kotil, Ph.D, Turkish Technic General Manager Mr. Ahmet Karaman, Kale Aerospace General Manager Mr. Latif Cengiz, TCI General Manager Mr. Çetin Tuğtağ, Boeing Turkey General Manager Ms. Ayşem Sargın Işıl and Boeing senior procurement officials attended the Aerospace Industry Development Program Opening Ceremony and Conference held at Swissôtel The Bosphorus Hotel in Istanbul under the auspices of the Undersecretariat for Defense Industries within the scope of the Boeing Turkish National Aviation Plan.